Starlight and glory mark the Earths forehead. The other gods fashion jewels as her crown. They sparkle and shimmer so bright that everything else dims in comparison. Her beauty is magical, powerful and enchanting. In fact, she is so mesmerizing that none can ever escape her spell. Try as we may, she is mighty.Many advanced civilizations have naturally been drawn to this energy. Once we tap into her essence, we radiate a magnificence which sets our souls on fire, mimicking her view of the Heavens. The sun rises on new cities, people and spirits, each of us getting our turn in time, to worship her. She desires our ashes, bones and blood in return. We can imagine all the wonders of the world through the eyes of Earth. Does she see inside of herself and know her spirit. Does she feel the broken fragments of information, stored neatly in codes within her vast structure, in the form of crystal and stone? Will she know us forever? Can she truly be healed? Below, I want to answer these questions through the outer space of her being. The aura that she emits is transformed in so many ways to protect her treasures. It is as though it is properly manifested potency in times of expanse- much like our inner selves subconsciously bring to us what we need. Here we can see information being transferred from other places and stored in unearthly crystals, which find their way to us somehow and are said to be like books, filled with knowledge and can only be read by healers and lightworkers for these pure purposes. The Lemurians are an ancient civilization, which were here before the legendary multidimensional city of Atlantis existed. This culture believed in the most advanced forms of spirituality possible. They used their gifts and talents for bettering the world and in essence, they were highly intelligent beings. 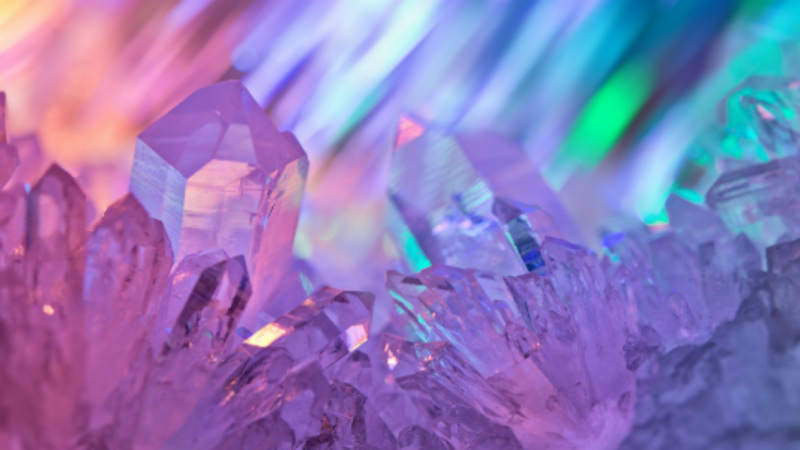 Many crystals are specifically centered around this area. They were said to be huge and beautiful structures which were so powerful that some explosions happened and discarded many pieces of stone throughout the world. These items were filled with data. Our spiritual peoples today explain that they also manifested from multiple dimensions, changing shapes and design because of how low our plane is so, they can only look such a way. Lemurian crystals have random design and rough striations in a ladder pattern which contains mana of the divine. The Lemurian seed crystal alternates between frosted and smooth. The skull is the symbol widely recognized for knowledge. This is because our brains exist inside but, the bone shell is what goes on much longer than our living mind. It represents our spiritual mind. This concept bore the assimilation of advanced intelligence and evolution into legends. 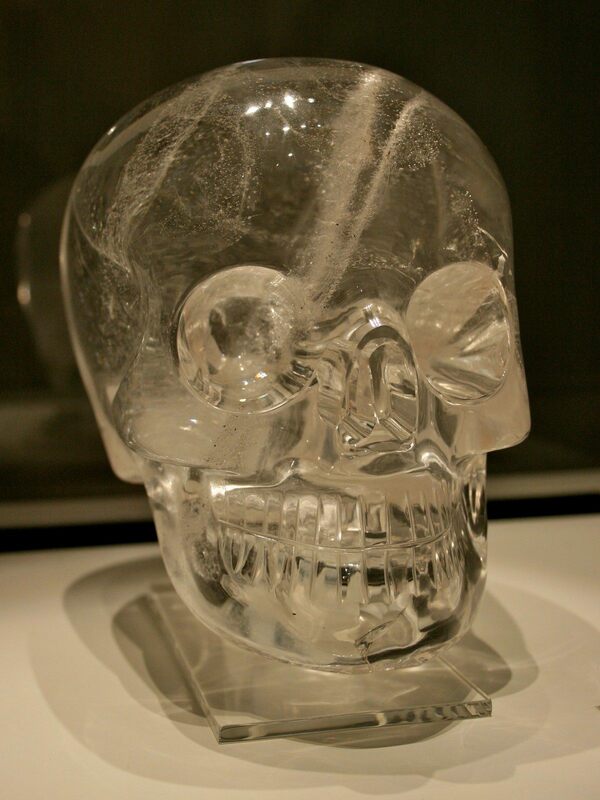 Remnants from a meso-American civilization exist in the form of crystal skulls. Real life stone art which was discovered some time ago, which are thought to contain the unknown mysteries of the world. Not surprisingly, only one with extraterrestrial DNA will ever possibly be able to translate this data and only in a time when it would be accepted. Immediately, storytellers related the discoveries to the ancient city of Atlantis. Atlantis, once destroyed could no longer exist on Earth in our dimension. The skulls symbolized regeneration through thought. So naturally, we could gather the history from the crystals and then rebuild again. This is what we do as people- create and destroy. Psychics, mystics and those cultures with oral history stepped forward to speak on the subject. They speculated the existence of more skulls in the world. Many were buried in various places, waiting to be uncovered at the right moments. The timing it seems was very important. 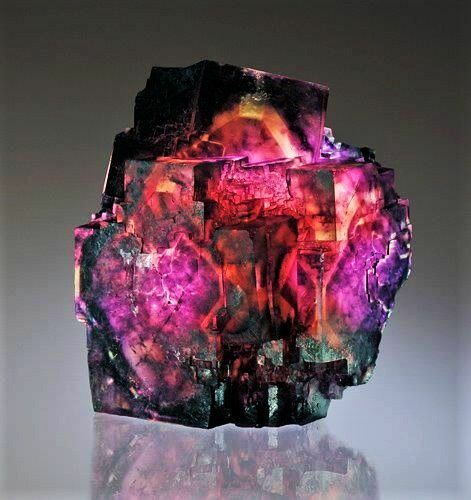 I myself have dreams of a red one in existence in crystal clear water, sunken with other valuable metals at the base of a green mountain, most likely in Peru. This was a popular traveling path for ancient civilizations in the time of woolen blankets, harsh landscapes and migration. Alien crystals are said to be good for dreamwork. This is particularly interesting because dreaming is the natural way that we recharge. Internally, we hold onto energy and emotion that cannot be seen per se in a scientific way but, more so in health. This is because spiritual well being is closely tied to our health. The beings that are deemed as Gods in our era are known to have long life spans which seem humanly impossible. Could it be that they were just so effective at self-healing they could remedy any illness? 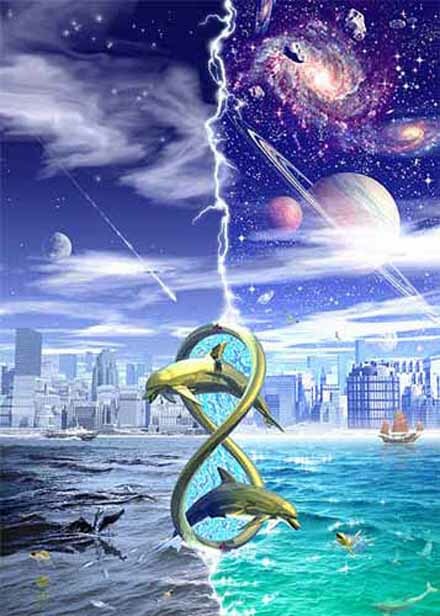 In fact, if our consciousness was totally connected to an infinite source, then it should exist forever within this knowledge of higher beings over us. Much like animals I have loved died and they still carry on in my heart, or as we know it, the divine place of love history memories storage, because I outlive them. I myself have dreams of crystals of all colors and patterns shooting through outer space, driven by a force which is still unexplainable, for millennia. My soul has attached to them as vessels before, to travel the cosmos and seek knowledge. Most importantly, it is looking for it’s home, much like the natural purpose of survival is to seek shelter and comfort. The purpose of evolution is proved with the powers of love and light.Those that seek answers will find them but, the real gift is truth. We can download information from many sources. Simply gazing into the sky can trigger an active imagination. We have telepathic abilities, even as minuet as they seem to be, I have great expectation that these will greatly improve in some of our genetics. Unfortunately, there is always variation, meaning that in some it will be greatly reduced and other abilities will be accentuated instead. Laser wands, double pointed crystals, rainbow aura stones and light all come together to form a spiritual union. They meet in a place where only my mental being is allowed to exist. This inspires gates of cells and blood rivers to flow in my head. They release my higher self’s philosophies and emotion.